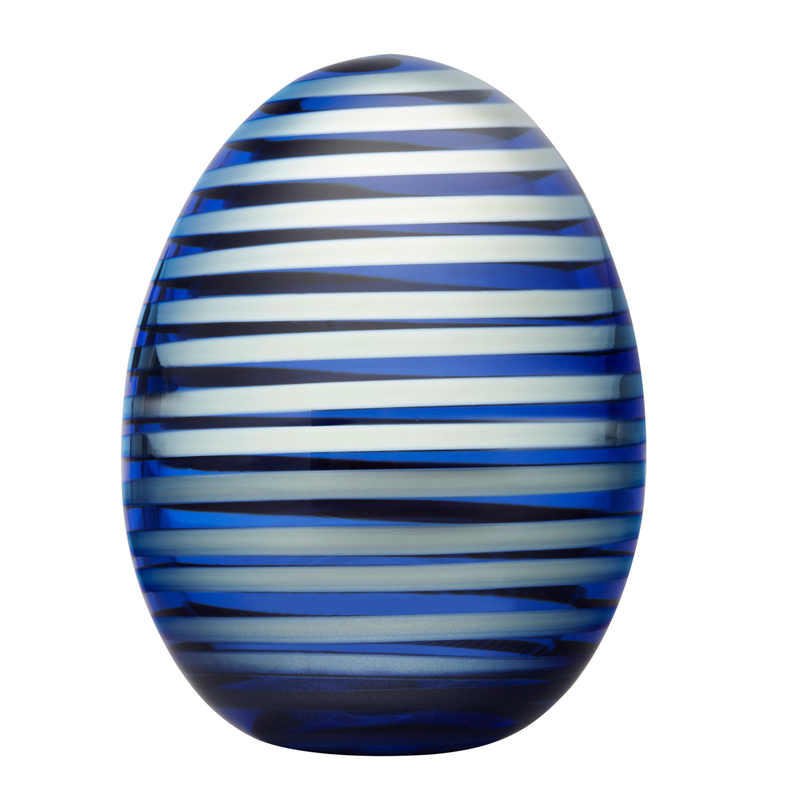 More about iittala Toikka Pilot 2018 Annual Egg Oiva Toikka was inspired by seafaring for his design, so the 2018 Annual Egg's name actually referenced a maritime pilot. Fittingly, Pilot wears a beautiful shades of marine blue with silver lustrous stripes, which take on an algae green hue towards the bottom. This motif matches the 2018 Annual Bird. Only 750 of these numbered eggs have been produced, and each handcrafted iittala Toikka Pilot 2018 Egg carries the signature �O. 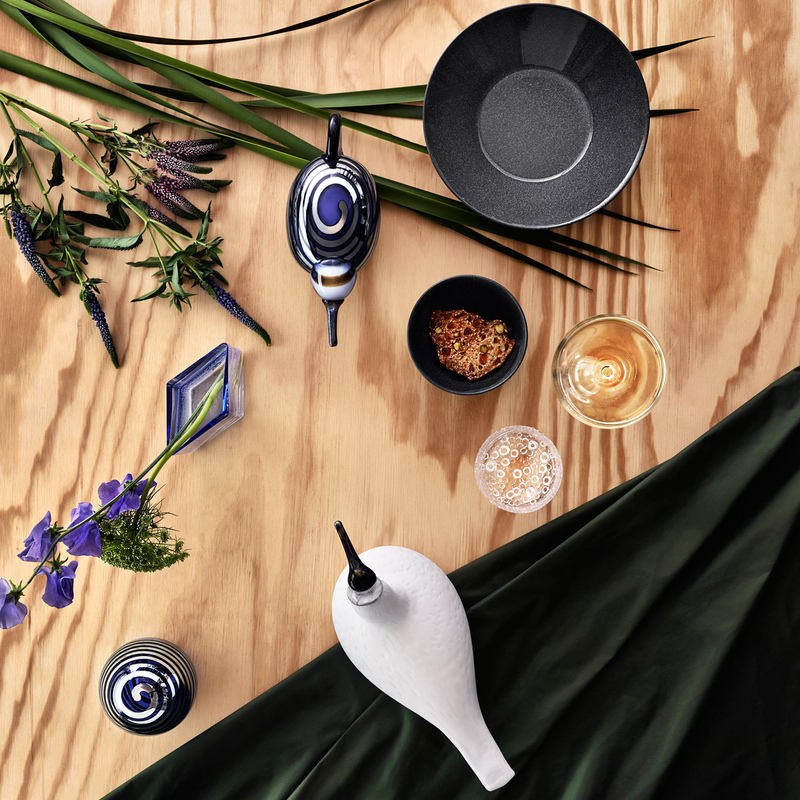 Toikka IITTALA 2018 x/750� to ensure authenticity. Like all Toikka treasures, yours may not look just like the one pictured; the variation in craftsmanship is what makes each one a truly unique piece of art.